Just a simple thanks as your email signature with your name on it is not enough. 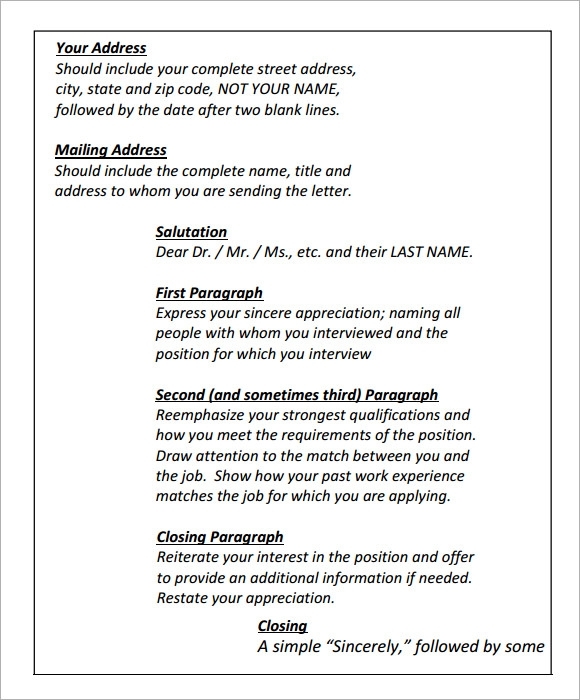 Your Interview Thank You Email has to be such as if you just had a one on one conversation. It has to be like the end of a conversation in real life. We have thank you email template that you can use not only for your customers, but your business associates, friends and family. While the professional templates are a bit more formal, the informal ones are specially made with colours, pictures and more to express your heartfelt gratitude. For your business and such you can choose from many different soothing colours, patterns, fonts that look professional and express your sincerity. 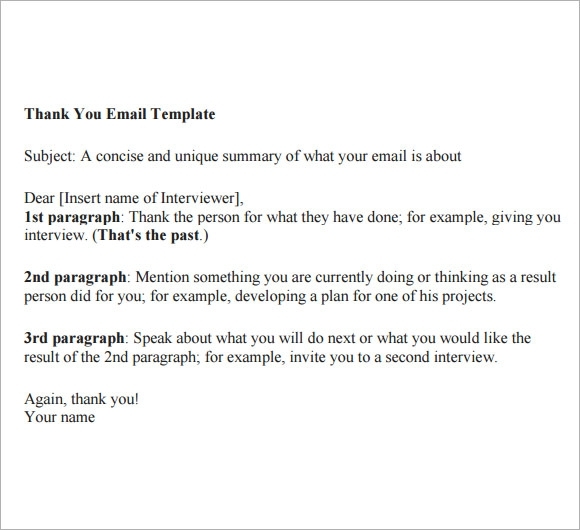 Such a thank you email template is drafted by a student for his teacher, mentor, guide or a professor. 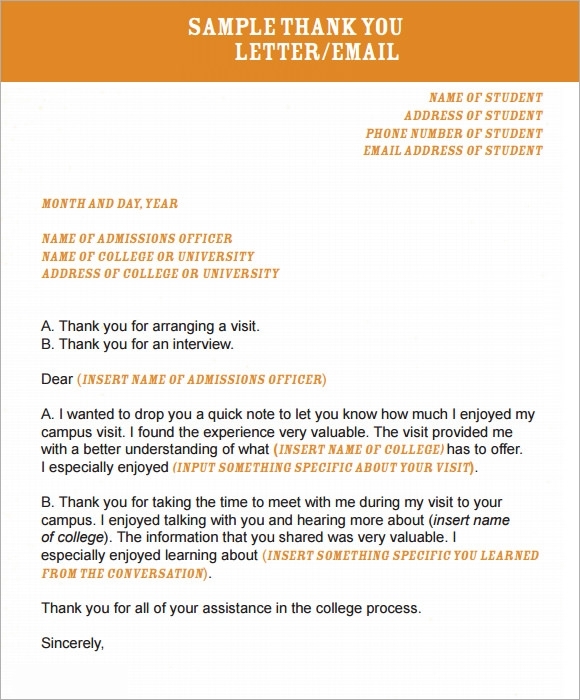 Students make use of these thank you templates while conveying their gratitude towards unconditional support in imparting education and knowledge in a particular field. While writing a thank you note or email is no rocket science, one might need a ready to use template while sending such an email to a formal receiver as the content of an email is of utmost importance and must be projected in the right spirit to be effective. There are a large number of template websites that provide thank you email examples for professional or personal use. 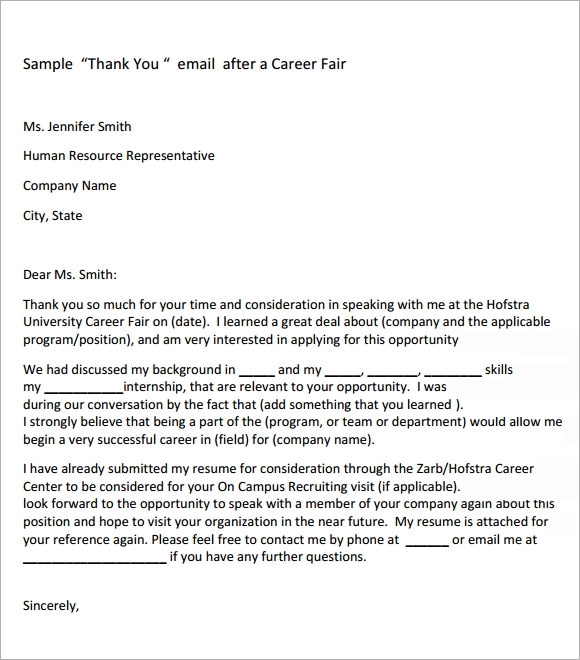 There is a difference in the way a professional thank you email and include emails sent after a job interview, completion of degree and so on. When do you need Sample Thank You Email Templates for Free? One requires sample thank you email templates when expressing gratitude. Sample thank you email templates are a largely referred source to write such a note as the templates offer thank you notes for almost every situation. One can download a template and customize it as per own requirement and situation. Thank you email makes the receiver feel special and cared for and makes him realize his worth for the sender of such a note or email. It helps in strengthening the bond between them and encourages more such events to take place between them both. Why do you need Sample Thank You Email Templates for Free? for Free Saying thank you is the most graceful way to convey that you feel grateful to someone for an act or deed. By writing a thank you note to someone, you are actually strengthening the bond shared with that person. Relationships become strong when one conveys thankfulness in any manner and acknowledges that the act or deed done by someone meant meaningful and brought happiness. 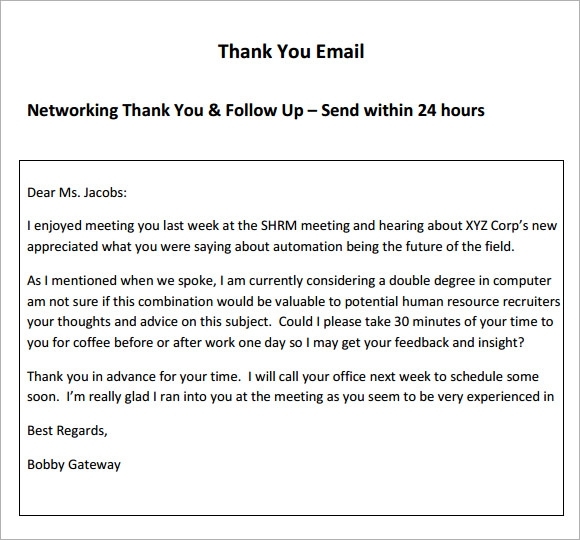 Sample thank you email template can be downloaded from the internet for free and referred to create a custom thank you note specific to one’s situation. Thank you email is written in order to make someone feel special and express one’s gratitude towards the other person for a gift or time spared from busy schedule. The reason of writing such an email could be formal or informal depending upon which the language of content changes.